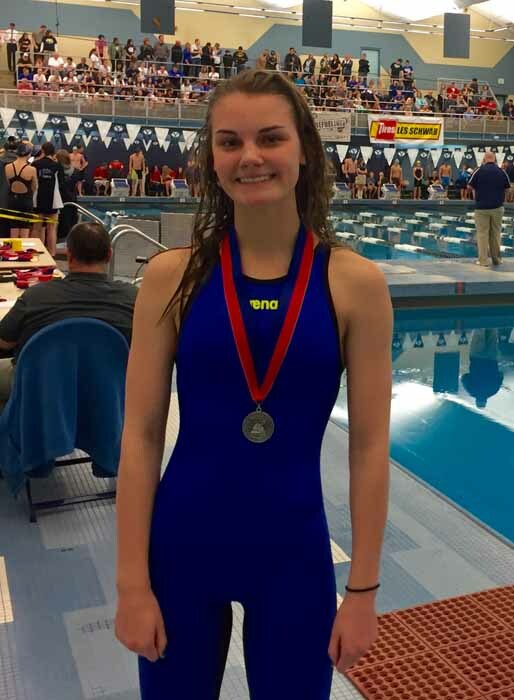 Megan Brimhall culminated her stellar swim season at Sky View High School as the girls swim team defied expectations and won the state 5A team championship Feb. 12. Brimhall recently broke the 100-yard freestyle and 100 backstroke records at Sky View, and was part of the 200-yard medley relay team, which broke the school record at the state meet and the 4×100 freestyle relay, which broke the school best mark three times and also broke the region record. The previous 200 medley record had stood for 20 years. Brimhall had been working towards breaking the records all season and eventually accomplished her goal. “Those records had been there for a long time and it was time for new ones to be set,” Brimhall said. Brimhall’s accomplishments came with the support of her friends, family, coaches and teammates. 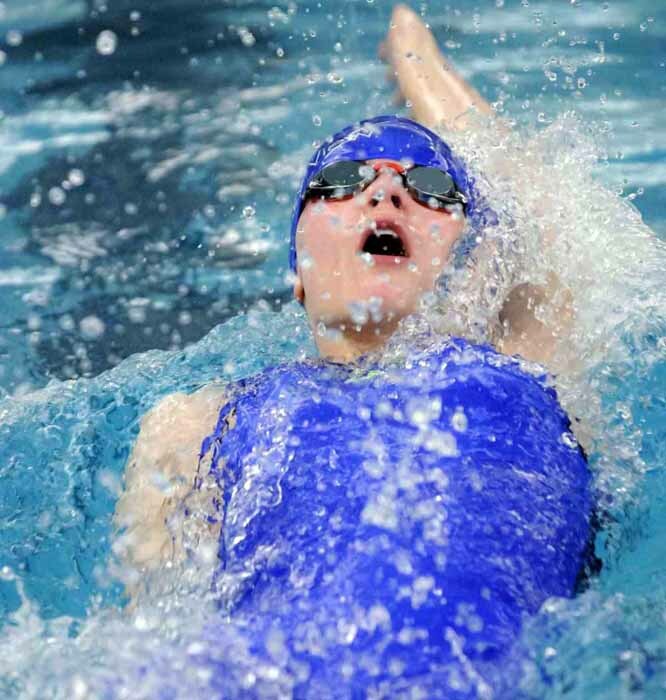 She has been swimming competitively for five years, but she always had a passion for the pool ever since she was little. “I always loved being in the water and knew it was something that I wanted to do on the first day I tried out,” Brimhall said. Her favorite strokes are freestyle or backstroke, which might be somehow explain her placing first in the 100 back. and in the 100 free at the 2016 Region 1 championships Jan. 30. She was also a two-time finalist at 2014-15 state 4A championships, as a freshman. 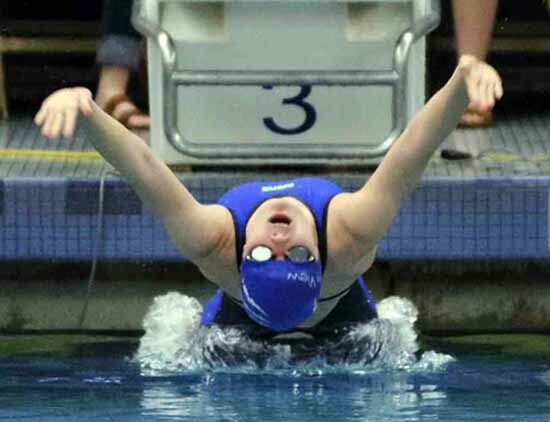 This year, the sophomore touched second in the 100 free and third in the backstroke at the 5A state meet. Sky View sophomore Megan Brimhall. “One of the reasons that I like swimming so much is because of the swim meets and how competitive the sport is,” Brimhall said. Brimhall clarified that the competition differs from other sports. In the future Brimhall wants to get a scholarship, which is probable because according to collegeswimming.com, she is ninth in the recruit rankings for the class of 2018 in the state of Utah. 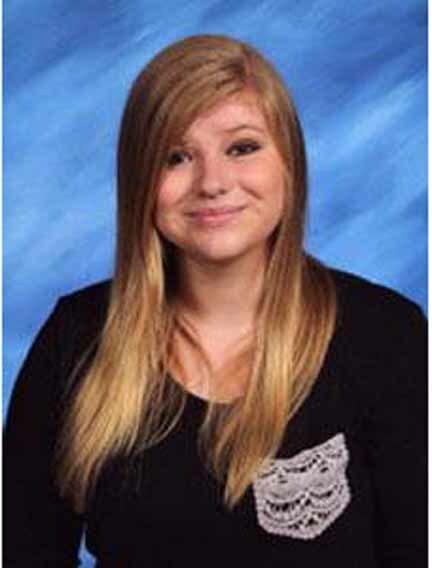 She says that most of her motivation comes from wanting to leave her mark at Sky View and getting a swim scholarship. She put her mind to it and she accomplished her goals. Who knows what Megan Brimhall could achieve in the future? Maybe next she can put her mind to the Olympics, but for now, the pool is the only limit.